Product prices and availability are accurate as of 2019-04-17 17:07:52 UTC and are subject to change. Any price and availability information displayed on http://www.amazon.com/ at the time of purchase will apply to the purchase of this product. Materials: Blade - CPM S30V, Handle: G-10 Overall Length: 8.28" , Blade Length: 3.44", Closed Length: 4.8", Weight: 3.75oz Lock Type: Compression Lock. 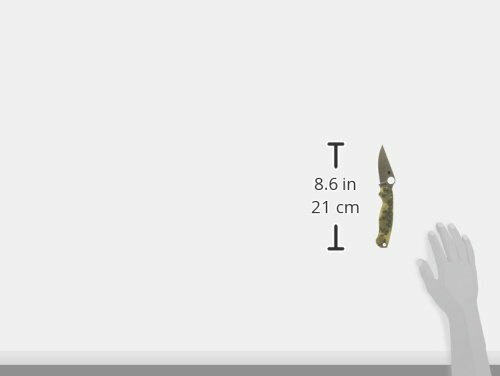 Blade thickness: 0.141 inch Blade Grind: Flat Manual opening with ambidextrous thumb hole Made in Golden, Colorado USA Best Use: Tactical, Outdoors, Every Day Carry 4-way Clip. Nested Compression Lock. Spine & choil jimping. Screw-together construction. G-10 laminate handle scales. 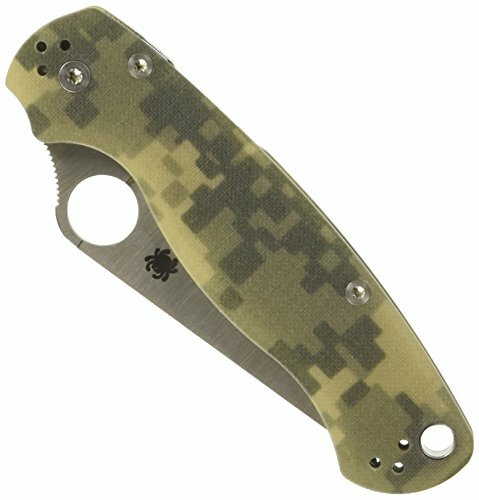 14mm Spyderco Round Hole (for gloved hand). 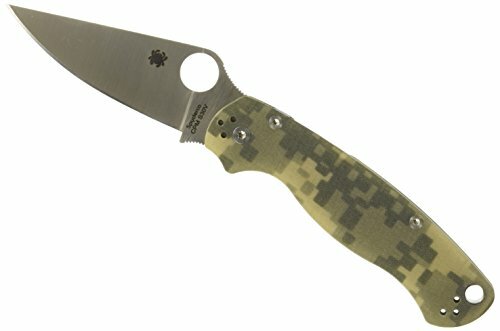 Modified clip-point flat-ground blade. Made in Golden, Colorado.